The NBA has a set of stars that everyone knows around the world. We did our profile on Kevin Durant, as well as Stephen Curry, but today we are going to look at Chris Paul. 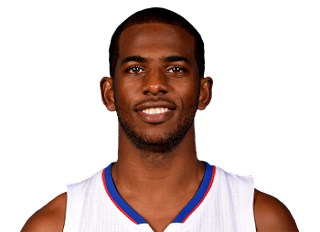 The superstar point guard for the Los Angeles Clippers, who is still searching on his quest to win a championship. CP3 is known as one of the best point guards in the league, as well as one of the best players period. Without further adieu, let's get into it. 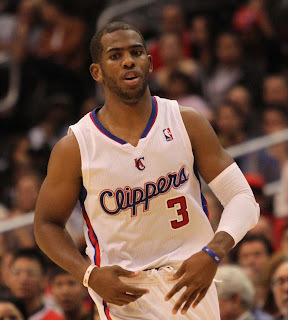 Chris Paul. An all around great basketball player. A leader with a stellar assist state of mind. A part of his game that truly defines him as a pro baller. He is one of my favorite players simply because of that. I love great ball movement, passing IQ, and the ability to see the floor and get EVERY ONE IN INVOLVED. I remember watching a little video about Paul where he explained that a certain legend by the name of Magic Johnson inspired him to be great in passing. One of the few times he was truly selfish with the rock was during his 61 point performance in high school dedicated to his 61 year old grandfather who was killed. Chris's high school career in his home state of North Carolina saw him help West Forsyth to the state semi-finals in his junior year, gaining him notoriety and attention, before finishing with a strong senior year, capturing the title of North Carolina's Mr. Basketball by The Charlotte Observer, and was named a McDonald's All American. He would commit to Wake Forest University and have a stellar freshman year, averaging 14.8 points per game and almost 6 assists a game to be named ACC Rookie of The Year. His college career would take a small hit, or his image would, after a suspension for hitting NC State player Julius Hodge in the groin. With his sophomore year behind him, and some college honors to boot, Chris would decide to head for greener pastures. His jersey would eventually be retired by Wake Forest, solidifying his legacy there. After two years of college, he decided to go pro and was drafted to the New Orleans Hornets. He won rookie of the year after leading all rookies in points, assists, steals, and double-doubles, and became only the second rookie in NBA history to lead the league in total steals. 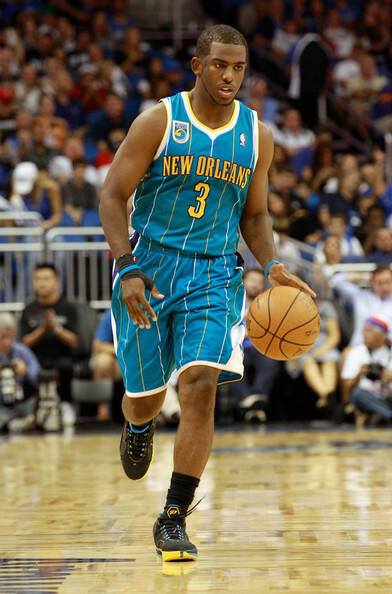 The 2007-08 season saw Paul lead the Hornets to a franchise record 56 wins, and becoming the second seed in the West. His playoff debut saw his score 35 points against the Mavericks. The playoff run in general was cut short after losing to the Spurs, but he set a playoff record of 17 assists. It would be during his later years with the Hornets that CP3 would officially become a star. After signing a 68 million dollar contract extension, he would set a record for most consecutive games with a steal at 106. He also would come close to having a quadruple-double multiple times during that same season, solidifying himself as a force to be reckoned with no doubt. Injuries however would plague CP3's next few seasons and the Hornets would miss the playoffs. However, in the 2010-2011 season, the Hornets would make the playoffs, with Chris seeming focused and he played great but it wasn't enough as the Hornets were eliminated by the Lakers. 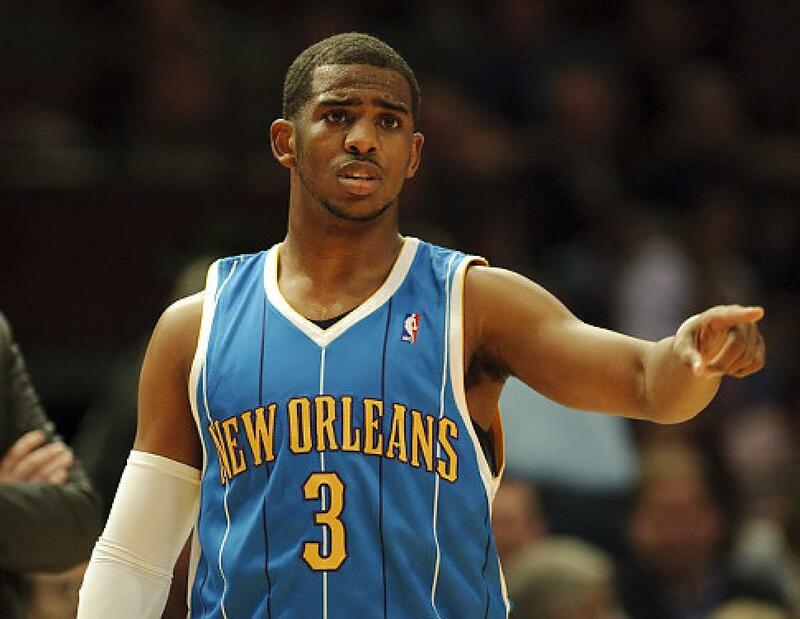 The following year, it was announced that a trade was set for CP3 to go to the Lakers, but a controversial situation happened and that trade never officially materialized. What did occur however, was a trade between the Hornets and Clippers. After years of putting on great basketball performances AND being great statically in the assists and steals column, a frustrated CP3 would get new life with his team, The Los Angeles Clippers. Now, the Clippers were seen as one of the worst teams in all of sports, not just basketball. CP3 and a young skillful player by the name of Blake Griffin helped push the Clippers to success. If any player could lead a laughingstock franchise like The Clippers to some respectable success, it was Chris Paul. Creating buzz and excitement for the team, Lob City was in full effect and the Clippers became a force. CP3 helped changed the offense around and made the Clippers a more fun team to watch. He became the first Clippers player in over 30 years to be named to the All NBA First Team, and the accolades began rolling in. 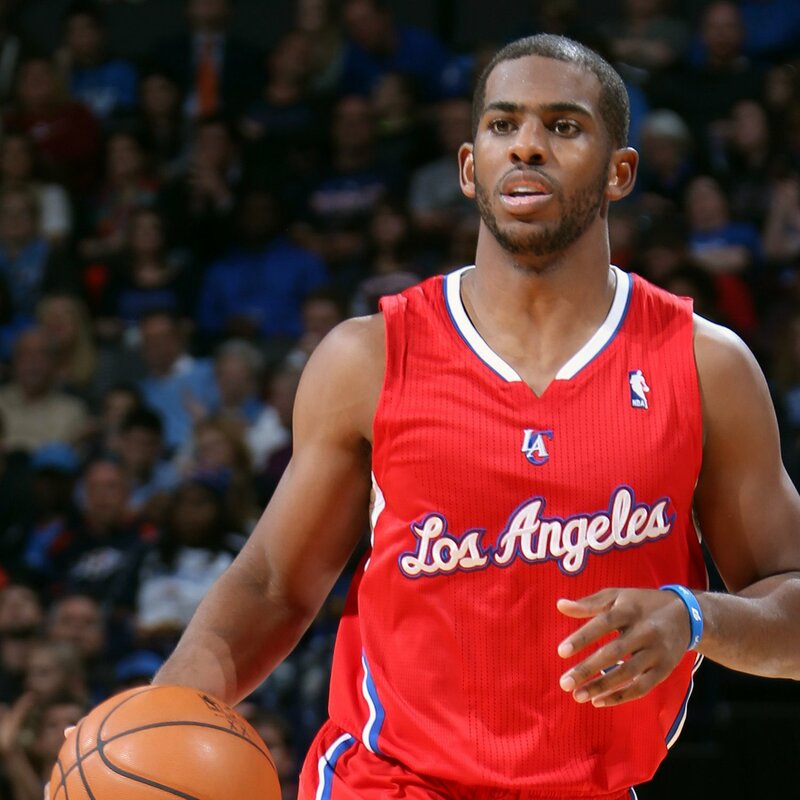 He led the Clippers to the playoffs multiple times, and even ended up earning the NBA All Star MVP award in 2013. He would end up re-signing with the Clippers for 5 more years and over 100 million dollars, solidifying his status with the Clippers as their most important player. Now its time for CP3 to lead this team to a championship. With Blake Griffin, DeAndre Jordan, Paul Pierce, and another great leader in Doc Rivers staying in his corner... the time is now to capitalize CP3 into basketball immortality with him hoisting a Larry O'Brien.